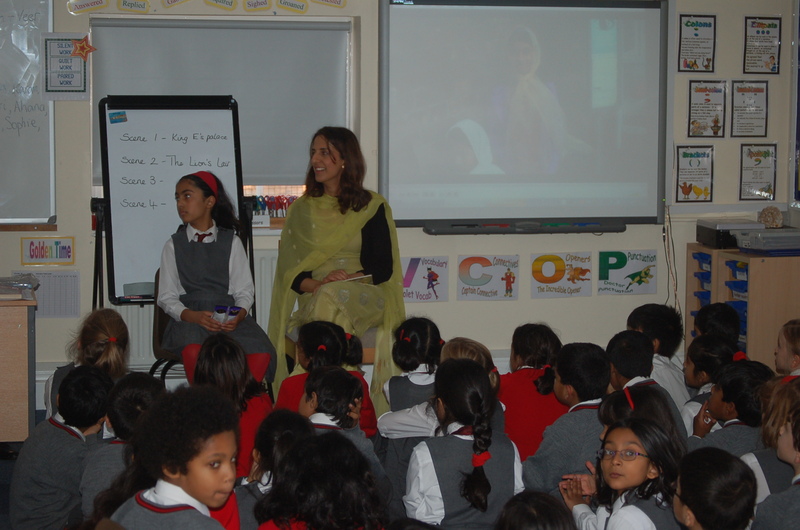 On Tuesday we were very fortunate to have a visit from Mrs Sidhu, Maya’s mum. She came to talk to us about Sikhism and, along with Maya, they gave us lots of interesting facts. Maya had recorded a short documentary film about a visit to the Gurdwara which was fun to watch. Many of us were also fascinated by information relating to trays! Thank you Mrs Sidhu for coming along and giving of your time and knowledge!